As more people are beginning to use mobile devices, like smartphones and tablets, for every task that used to be done only on a desktop computer, one thing has become clear: mobile is taking over Internet surfing. And, it is not even just surfing. It is everything from browsing social media outlets, checking emails and doing some online shopping. Responsive website design is a must! Because mobile Internet usage is increasing steadily, it is extremely important that your website is mobile friendly. 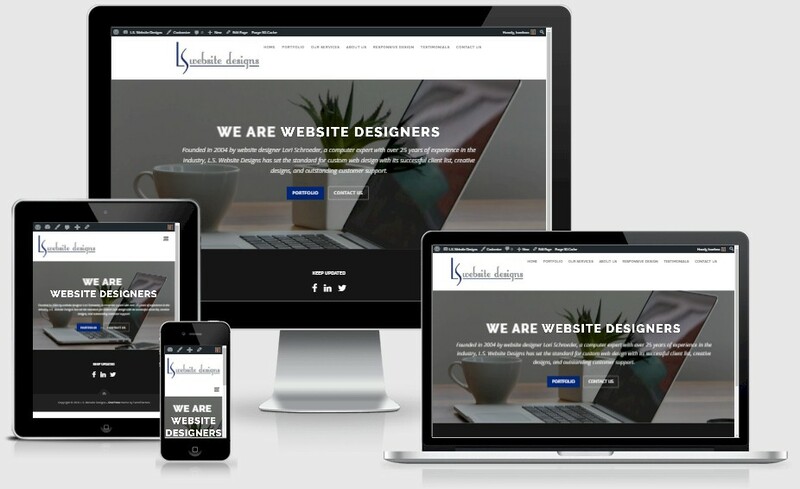 It is imperative you have a site that is equally favorable for both desktop and mobile users, and this can be accomplished through responsive web design. How does your website look on ALL platforms? Click to find out if your site has a responsive website design. Click to view our portfolio and see what a responsive website design looks like. Click below to make a payment using PayPal, or any major credit card.